The Wrigley Riddle Wins the World Series! 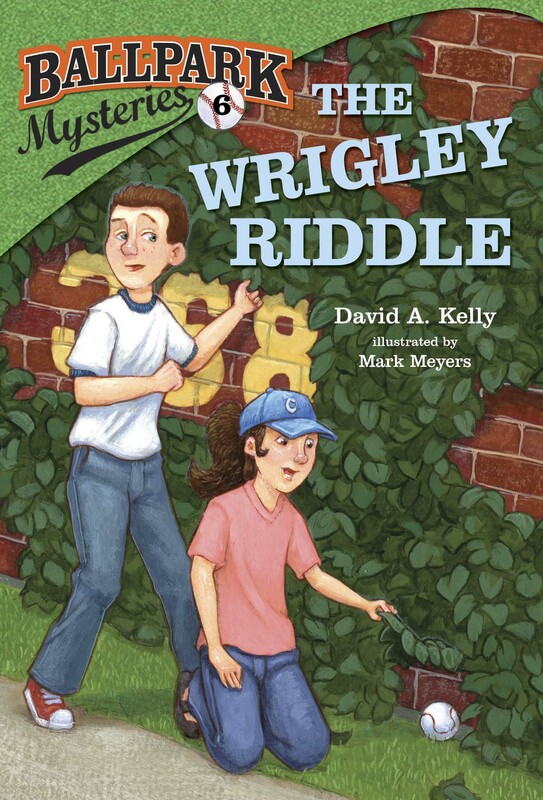 Okay, well, maybe our book THE WRIGLEY RIDDLE about Kate and my visit to the Chicago Cubs didn’t really win the World Series (and neither did the Cubs! ), but Amazon.com did name THE WRIGLEY RIDDLE as one of its Best Books of the Year 2013!